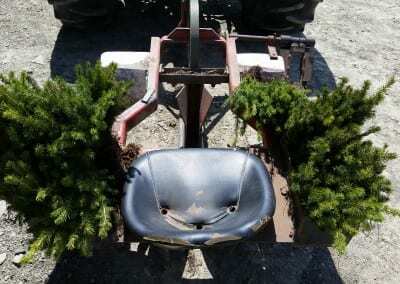 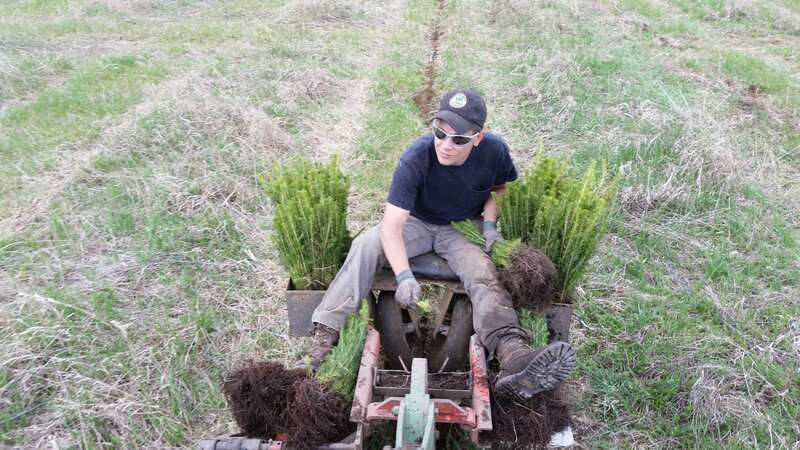 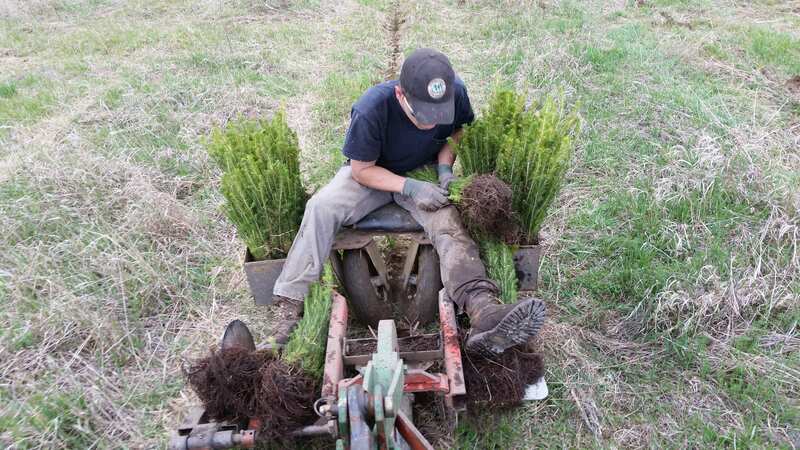 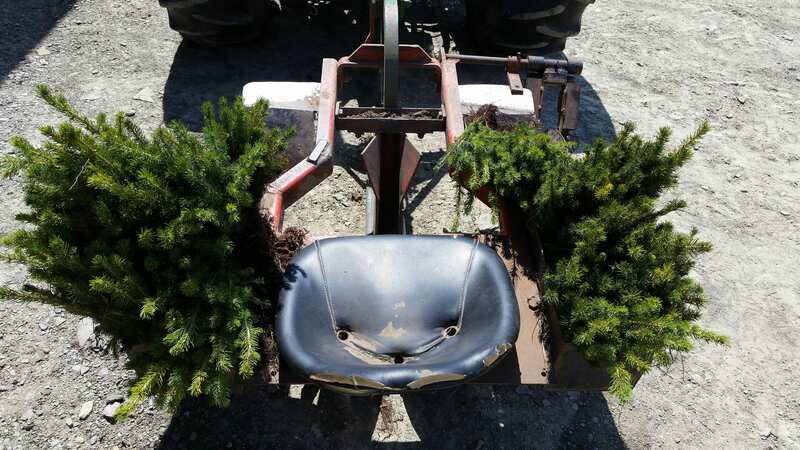 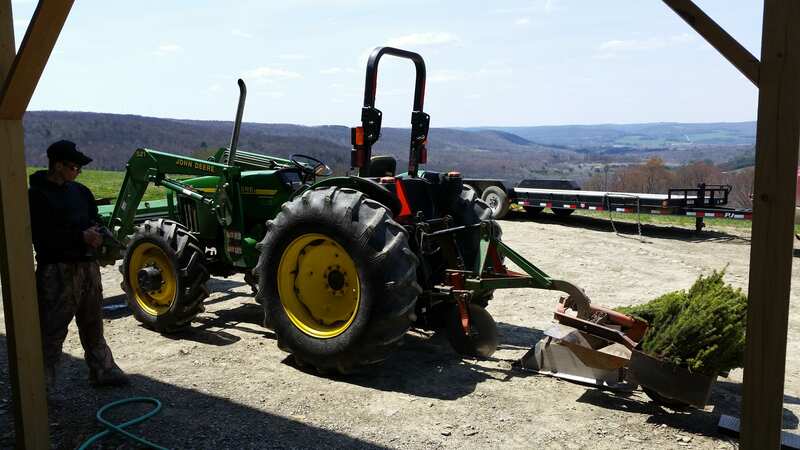 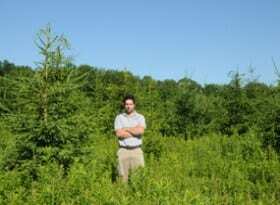 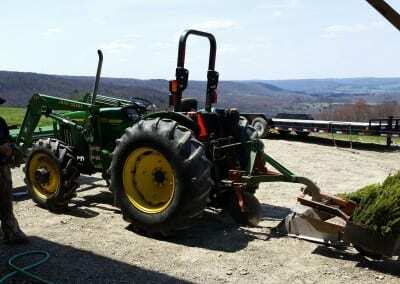 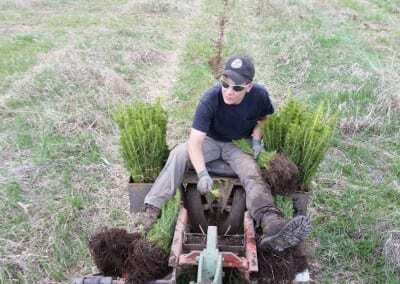 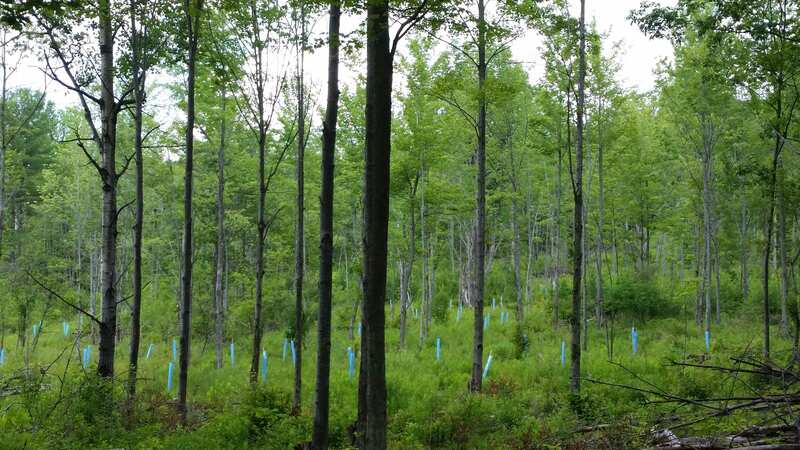 Mechanical tree planting for reforestation, windbreaks, privacy and wildlife. 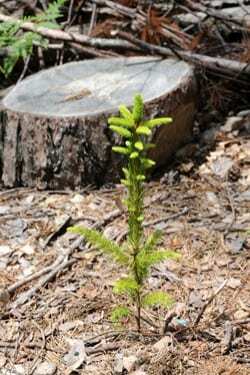 Recommended tree is Norway Spruce due to its adaptability to a wide variance in soil drainages. 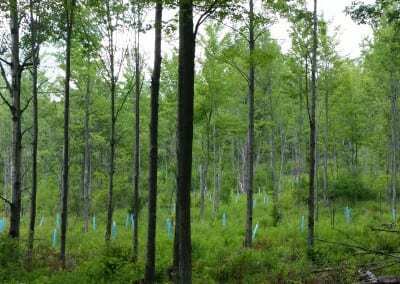 The most standard tree spacing is 10 feet between rows and 8 feet between trees, which equates to 500 trees per acre. 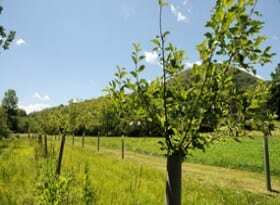 Tree spacing can be adjusted depending on planting objectives. 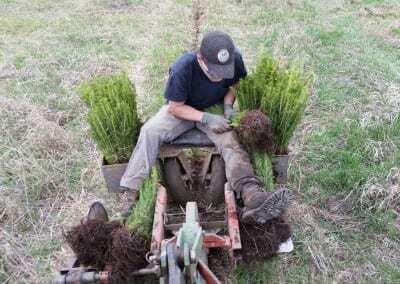 A three-acre or 1500 tree-planting minimum is required.